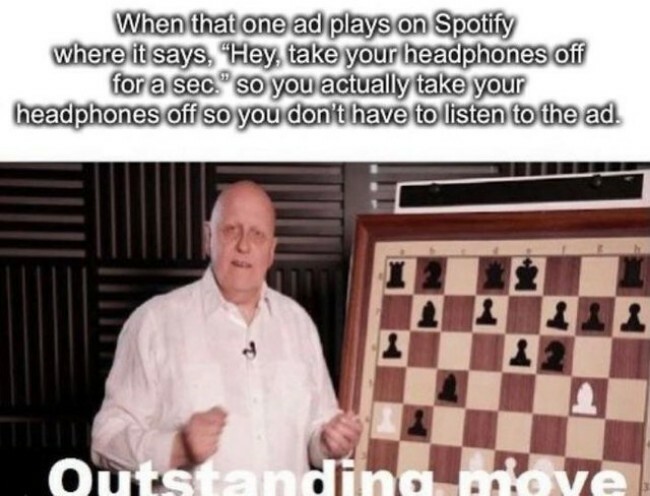 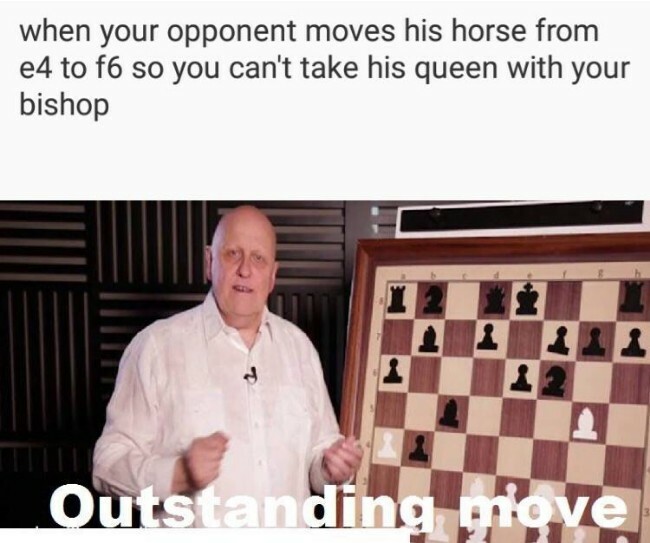 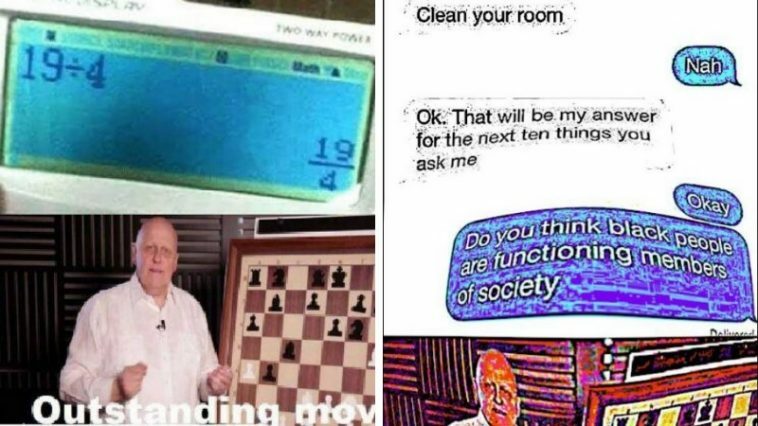 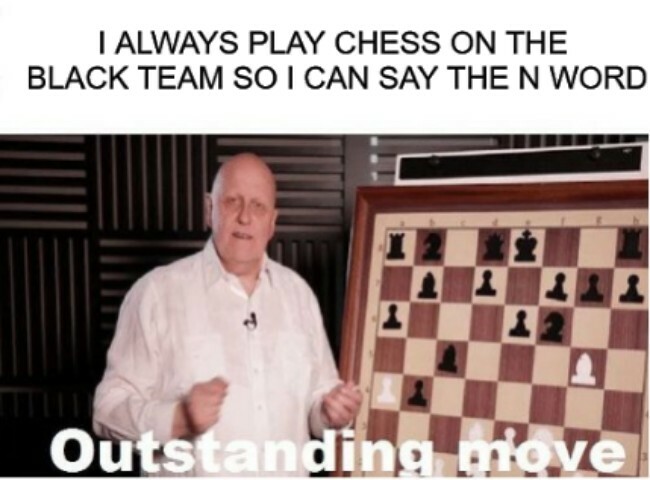 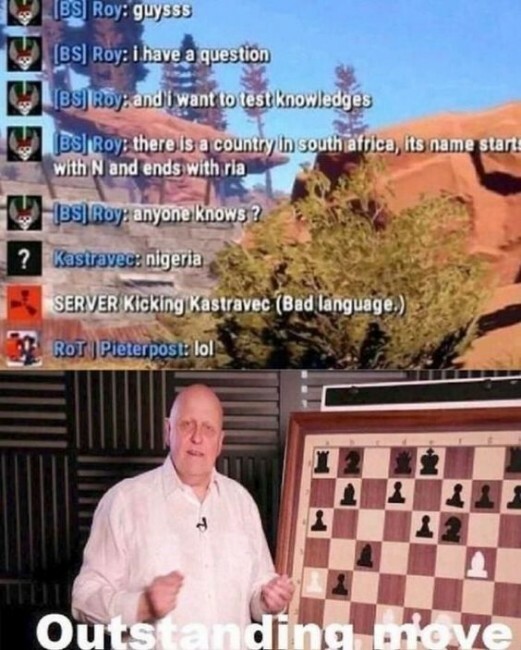 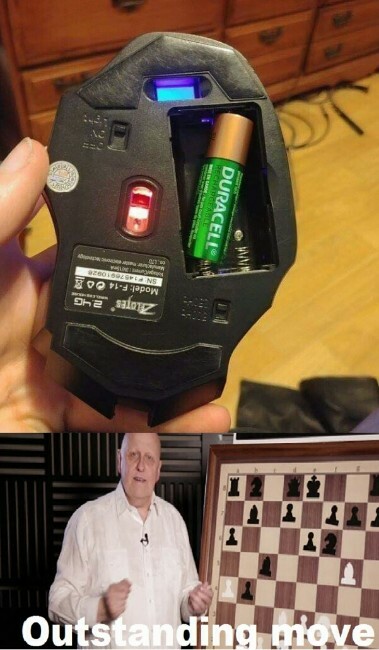 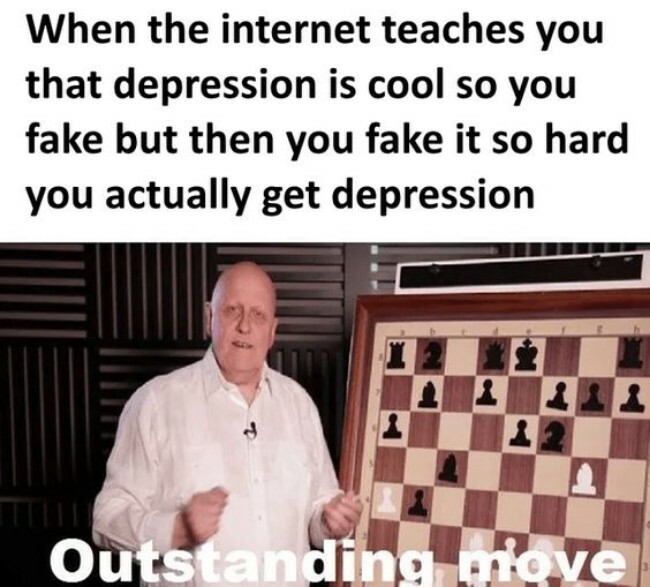 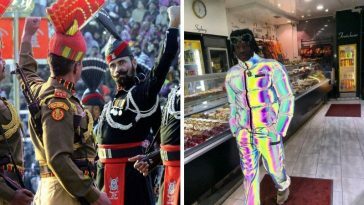 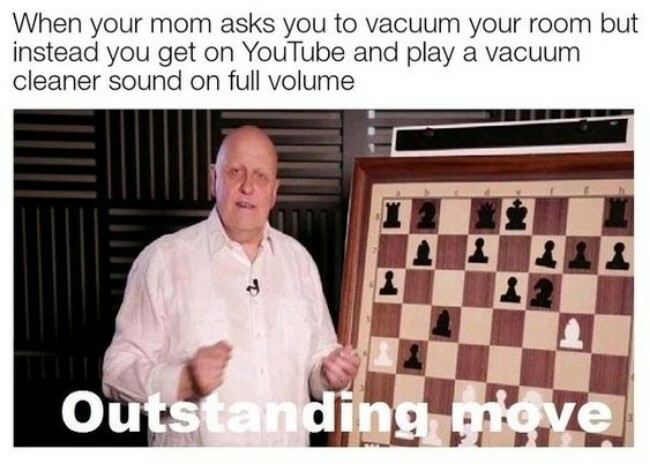 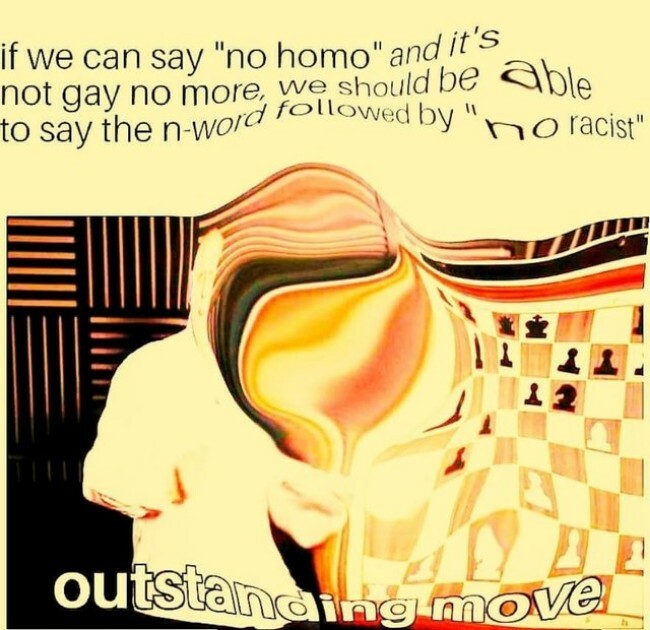 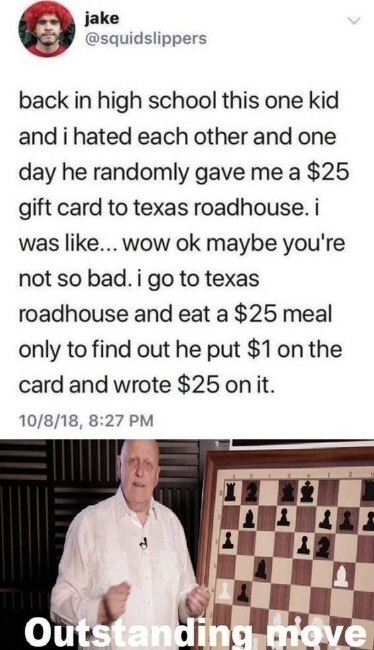 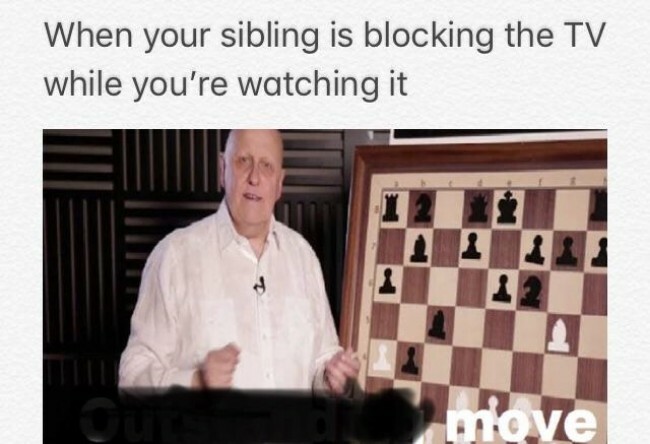 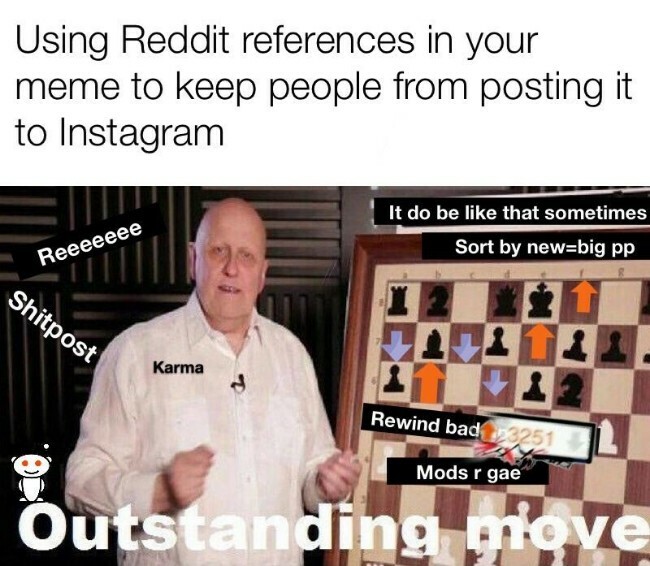 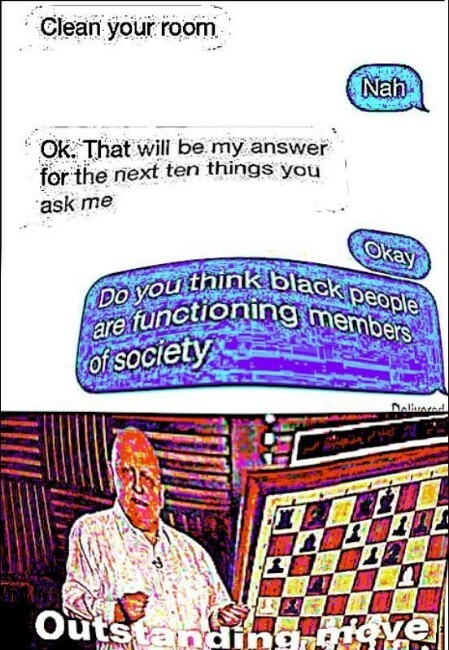 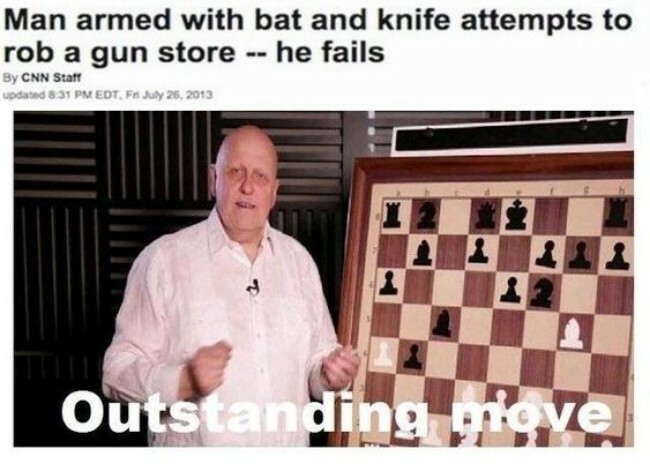 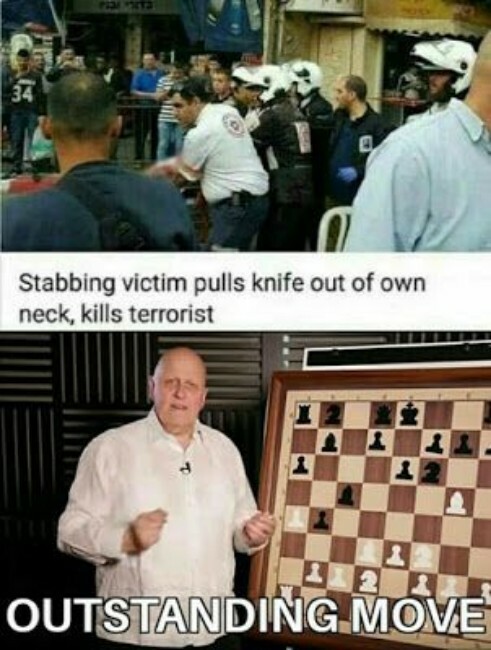 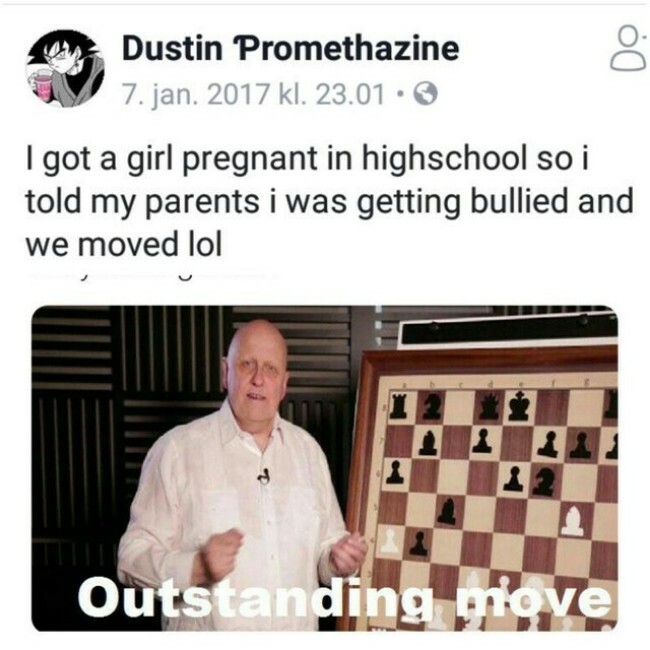 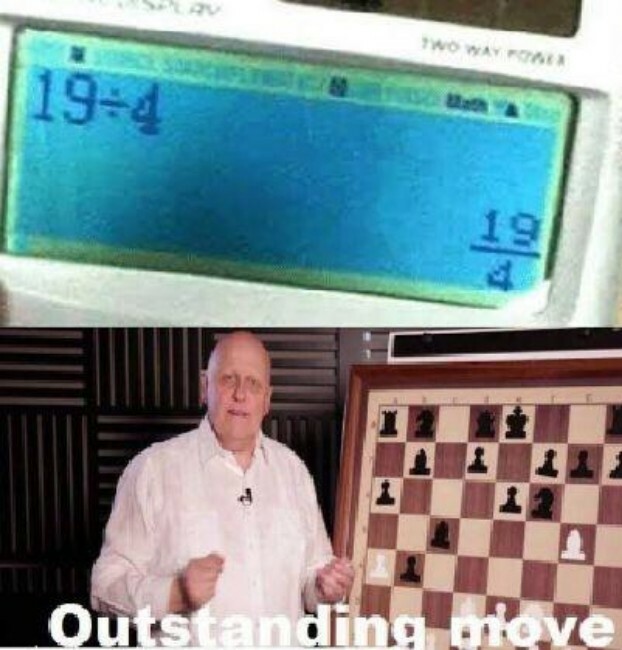 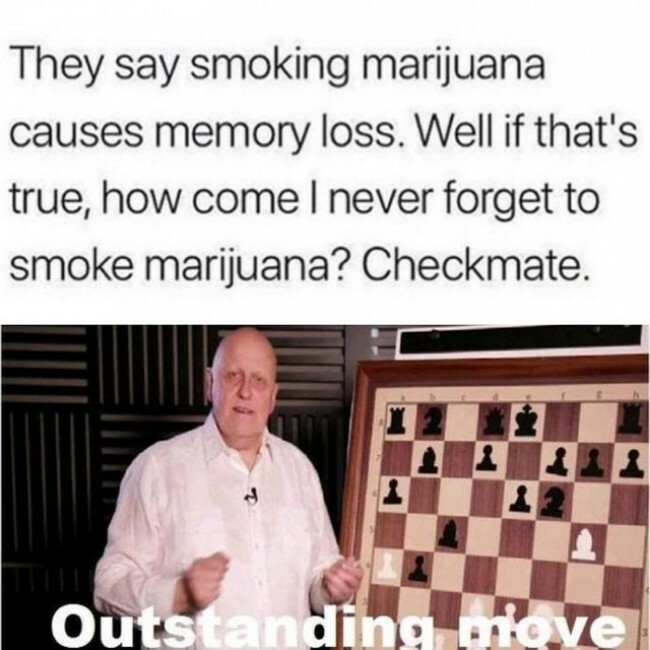 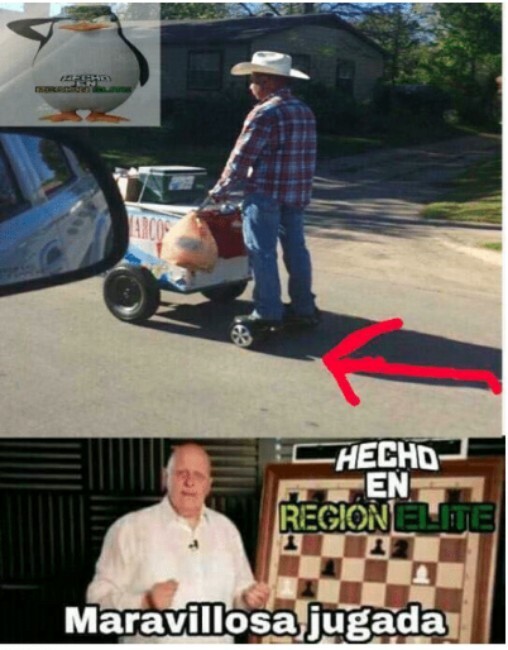 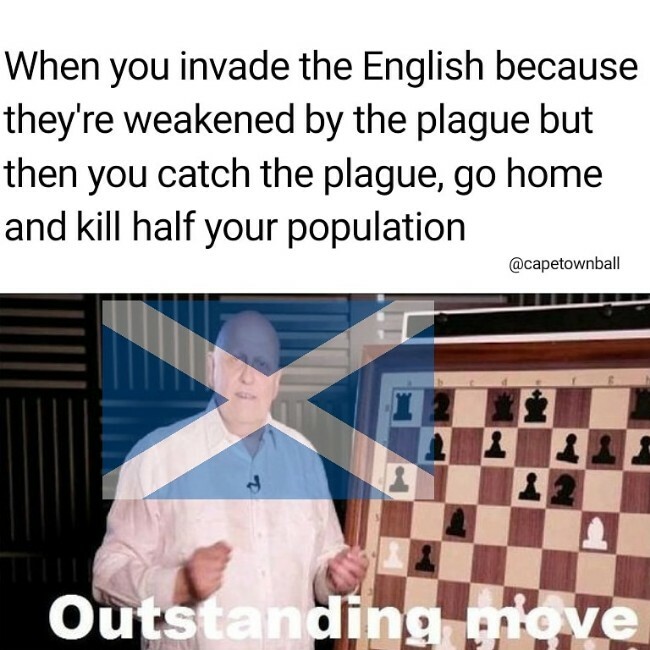 Outstanding Move or in Spanish Maravillosa Jugada memes comes from a Spanish chess video that recreates a winning move from a famous chess game, calling it a “maravillosa jugada”. 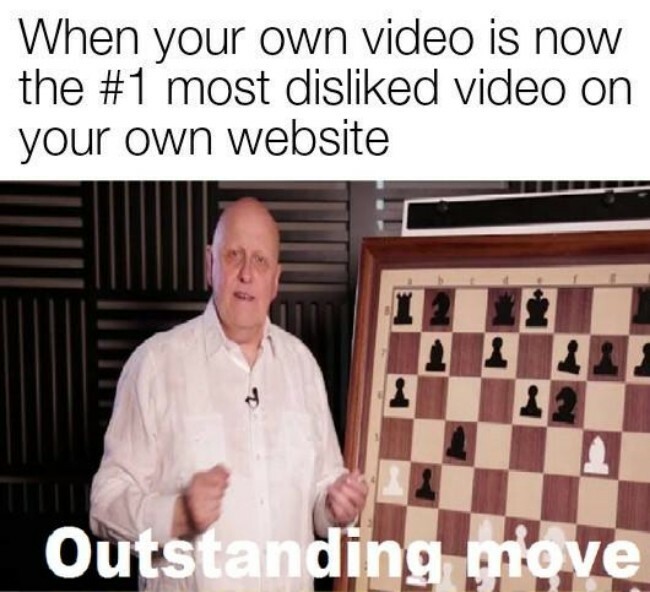 This Spanish chess video was uploaded by EL PAIS and have almost 234k views. 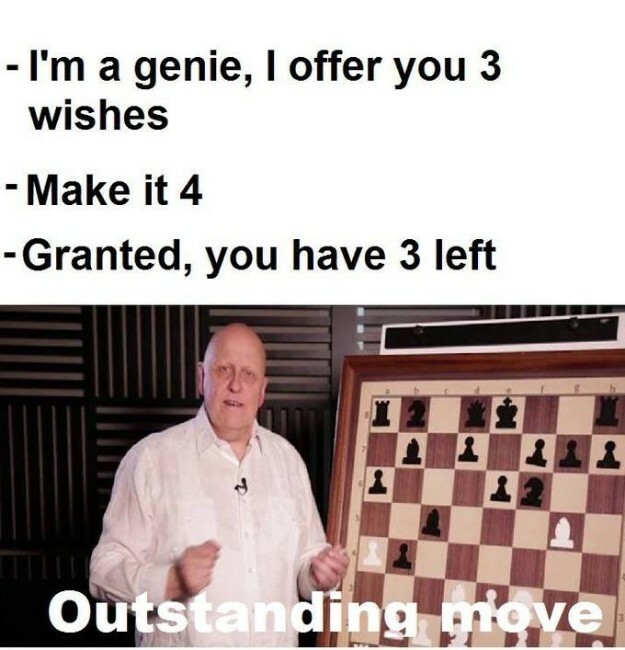 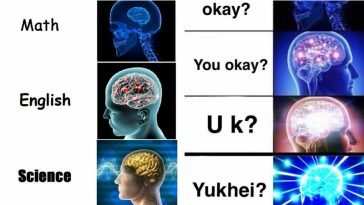 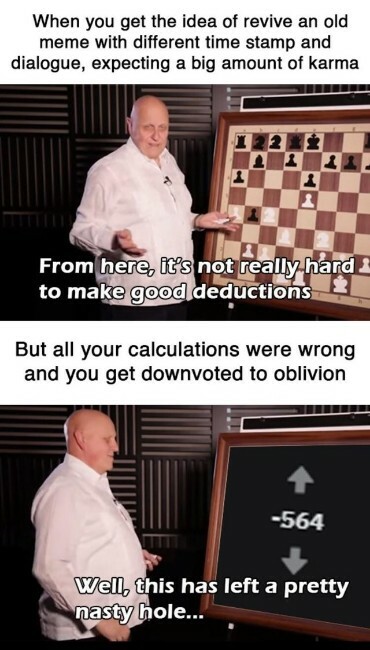 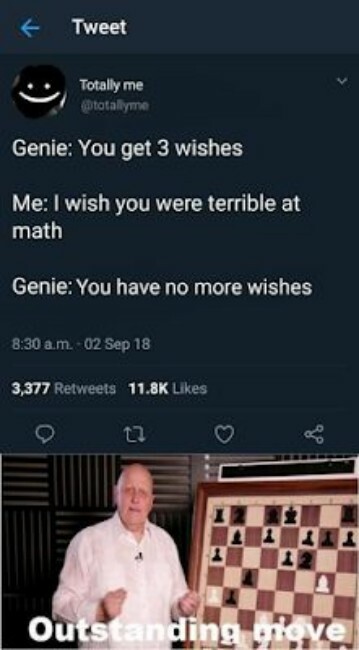 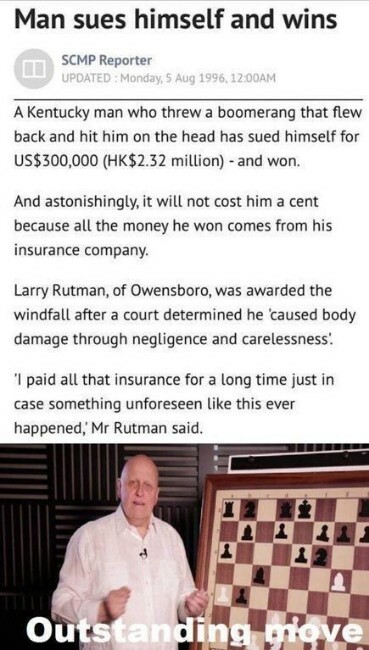 This particular image with caption Outstanding Move used in memes to sarcastically call a decision genius, though sometimes used to show unfeigned admiration. 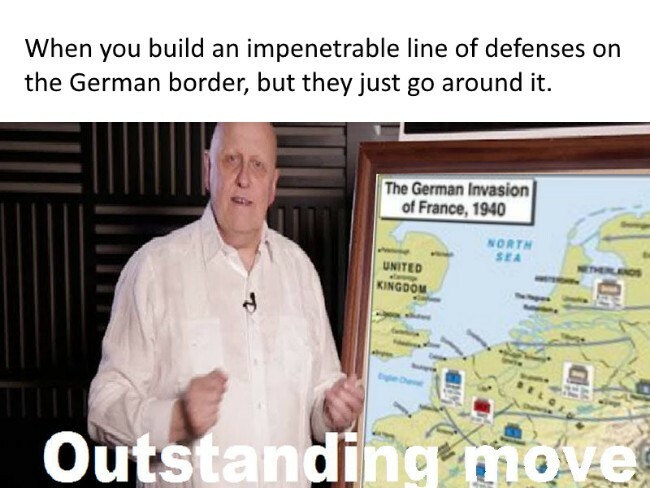 And in some memes, sarcastic response to a well-executed (or poorly executed) plan. 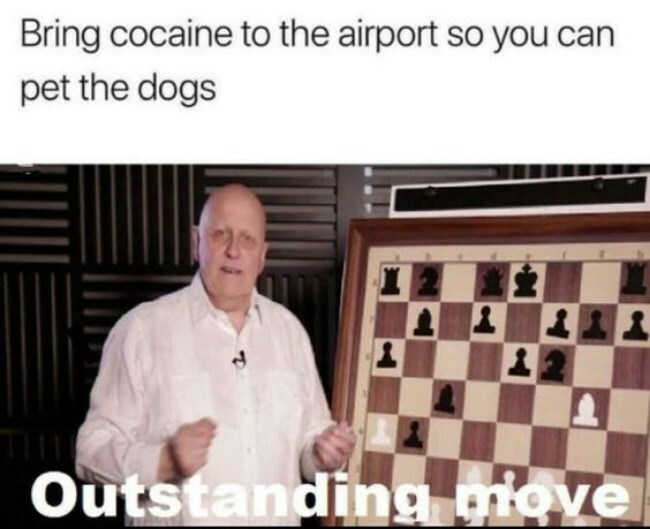 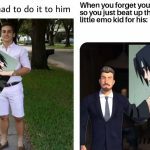 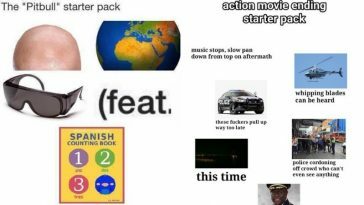 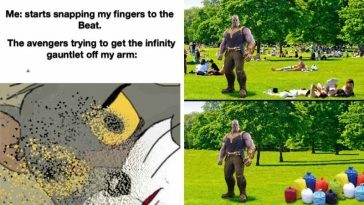 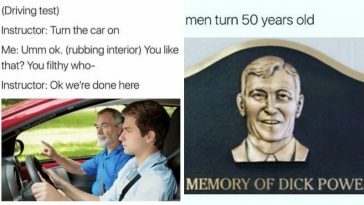 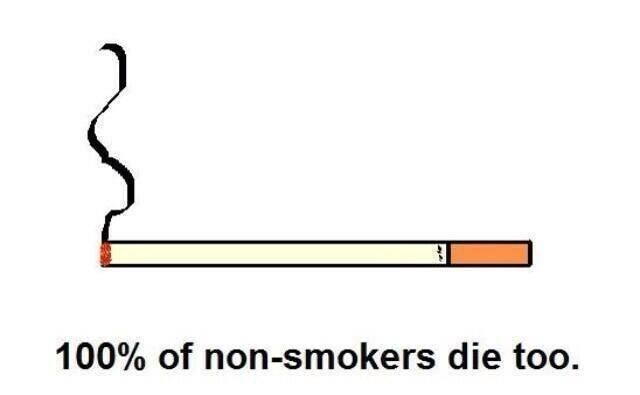 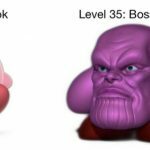 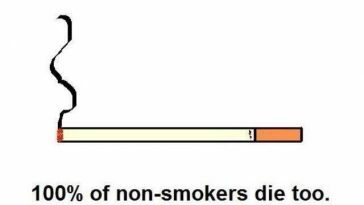 Here are some of the funniest Outstanding Move memes that will surely make you giggle.